In episode 3 of the Stikker Podcast, we dive deep into the season premier of Season 8 of Game of Thrones. We share all our thoughts on the episode and read and discuss your comments. 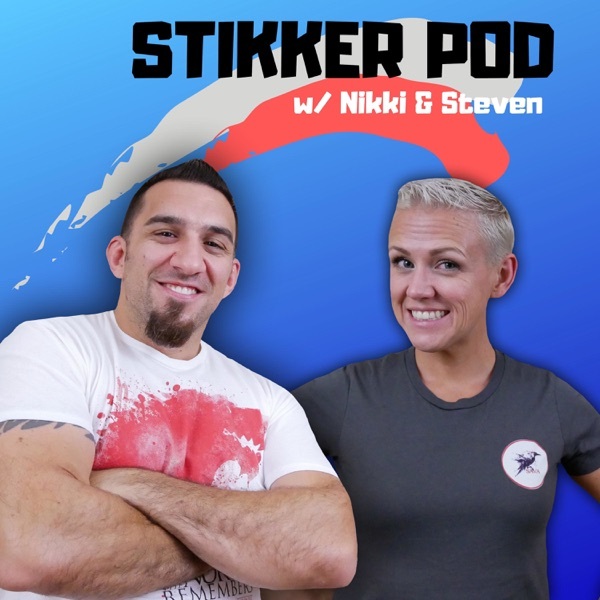 Welcome to the first ever Stikker Podcast with Nikki and Steven. In episode 1, we talk about why we have decided to start this podcast, what our plans are and a whole lot more fun.